Min leverans av Washitejp (japansk maskeringstejp) har kommit! Jag blev barnsligt glad och nu kliar det i fingrarna att hitta på något roligt med dem. Jag samlade på mig lite Washi inspiration härom dagen, jag tror jag ska titta igenom de länkarna igen. Min tejp köpte jag genom Sugar B. Supplies på Etsy. My delivery of Washi tape (Japanese masking tape) has arrived! I’m thrilled and now I can hardly wait to start using them. 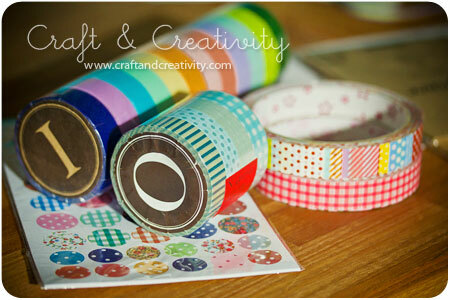 I collected some Washi tape inspiration the other day and I think I’ll look through the links again. I bought my tape from Sugar B. Supplies at Etsy. 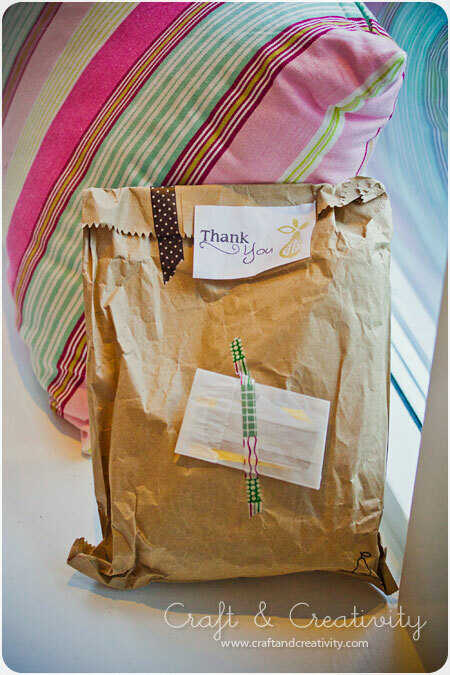 This entry was posted in Inspiration / Inspiration and tagged washi tape by Helena, Craft and Creativity. Bookmark the permalink. Hi Helena, it was very nice having you visiting my space. I love your blog. It’s so inspiring, so pretty. Do you believe that I’ve just written down on my list to buy some washi tapes. They are so beautiful, and like you I have seen so many inspiring ideas to work with them.